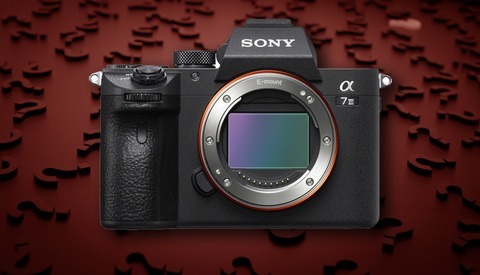 Alongside Nikon and Canon's much-anticipated mirrorless news, there's another announcement due this year that's keeping the rumor mills ticking over: the Sony a6700. With a couple of websites insisting that these rumors should be taken with a pinch of salt, it's interesting to see the list of features and make a judgment as to whether customer expectations are matching up to Sony's product research and technological advances. The a6500 is a truly tiny camera packed with some incredible features and the specifications of its successor will have some already salivating. 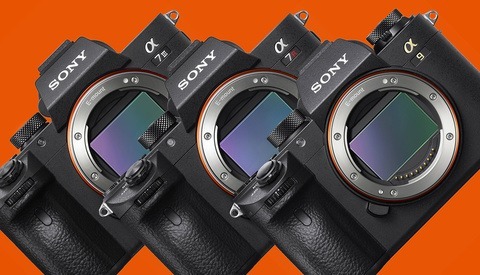 You can check out the complete list on Sony Rumors and Sony Alpha Rumors, but there are a few things that stand out for me. A fully-articulating screen would correcting a major omission, making the a6700 an even better choice for vloggers. 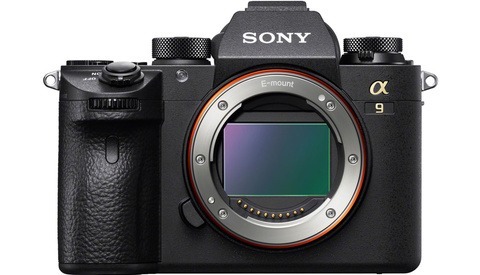 With both body and lens stabilization, the a6500 just needed a screen that would flip out to make it a near-perfect camera, so this rumor seems a certainty. And if there's 4K at 60 fps, many run-and-gun shooters will be getting their pre-orders in as soon as possible, especially if the rolling shutter has also been improved. As a sports photographer, the frame rate already appealed to me, but the prospect of 20 frames per second seems a little insane. Given their record, if Sony can deliver 20 fps, they probably will, but to me, it seems like overkill. As a DSLR shooter who also appreciates all things small and light, the a6x00 range has often piqued my interest. However, the lack of a dial under my index finger will always feel like a bizarre choice and it's frustrating to see that Sony might not be addressing this with the latest iteration. One final point: I can't fathom why this camera needs a flash, so I'd happily see it removed. Let us know in the comments which features make you excited and where it risks falling short. front dial, better IBIS, the newer battery, articulating touch screen, BSI sensor, under 1500 and they'll have a winner....might be wishful thinking though. Also would so love to see them compete with Fuji lenses but that's DEFINITELY wishful thinking. Also waiting for that last Sigma 50+mm 1.4 DC DN lens to complete their trio because those lens are the best quality APSC lenses we can get. I know I sound like Canon here, but that seems awfully close to the a7 line (minus the full frame). Would be cool. I agree. Sony's version of the 7D series. 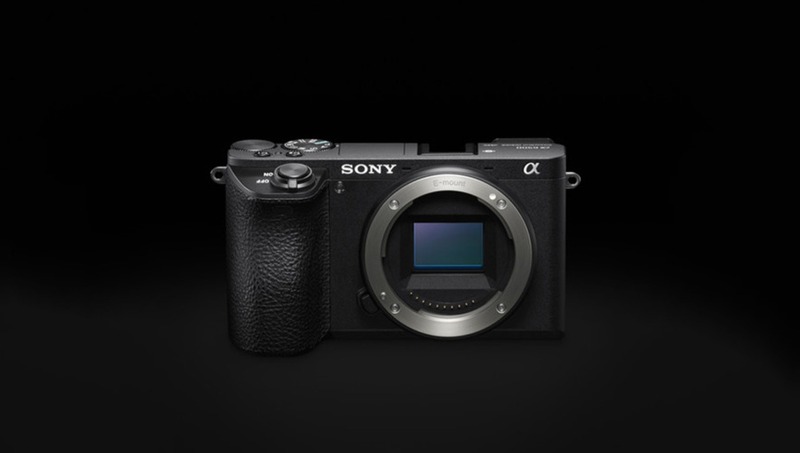 I’d pre-order immediately as a backup body if it takes the Z batteries & UHS-II like my A7Riii. I don't agree that 20 fps is overkill. There are times when you're thankful you have it, and the other times you can just set it to a slower fps. There are options between single frame shooting and 20 fps continuous. Or do you mean overkill to have everything in one camera? Because I'd much rather have 20 fps continuous stills over 4K60. 20FPS is probably way overkill for the vast majority of people. You're damn near shooting video at that point. I'm sure it has its uses, but I would hate to bring a 20FPS burst into lightroom and start sorting through that many nearly identical files to see which iteration is marginally better than another, but that's just me. Curious to know what the buffer support shooting at that speed, though. That's why I said you can set it to a slower fps when not needed. No one is forcing you to use 20 fps for everything. It has slow, medium, and high speed settings for continuous. The ability to set it lower to higher is a separate one for whether 20FPS is "overkill". The ability to do 20FPS also carries with it R&D as well as technical specs on the camera itself that will increase the manufacturing cost of the product and, by extension, the cost of the product to the consumer. So yes, it's nice to have the ability to use 20FPS on demand if you want to, but on a camera like this, it's probably overkill for most people, which means that they're pretty much going to be paying that little bit extra for a product that's over-engineered for its position in the market despite the fact that they likely won't be taking advantage of the feature. It's not an uncommon occurrence as plenty of cameras have all sorts of features that very few users will actually employ, but that ubiquity of the practice doesn't make the opinion that the feature was probably a bit much from a practical standpoint less valid. I thought a new one of those came out every 8 months or something. If it has a fully articulating screen, better IBIS, Z-battery, and joystick, I'm sold (although probably wishful thinking on at least half of those features). I use my a6300 as a second body/alternative to my A7rIII when I want to be more compact; getting it slightly closer to the A7 line while keeping it a crop sensor in a smaller body would be perfection. Will it rival the new Blackmagic pocket cinema camera? The flash is needed for fill flash; I have a camera in this class that I use for traveling and find myself using fill flash quite a bit. Sure, you could use an external flash, but that negates the value of a small camera. And I'd agree that built-in flashes can be less than ideal, but when snapping family photos where you want it to look better than something taken with a phone but not necessarily professional quality, it can make a world of difference. I think that the person who is likely to use the camera this way is a key part of its target market.